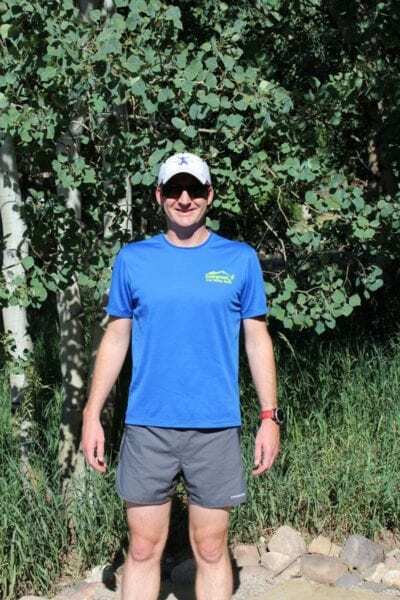 When looking for running shorts that mesh with your running style in the great outdoors, us guys are starting to get more options. 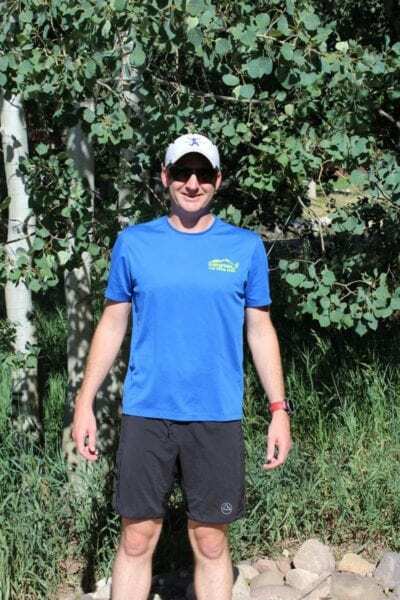 Similar to running shoes, regular running shorts will work just perfect for your trail runs, but they don’t always have all the features you want and they don’t always portray the runner you want to be. 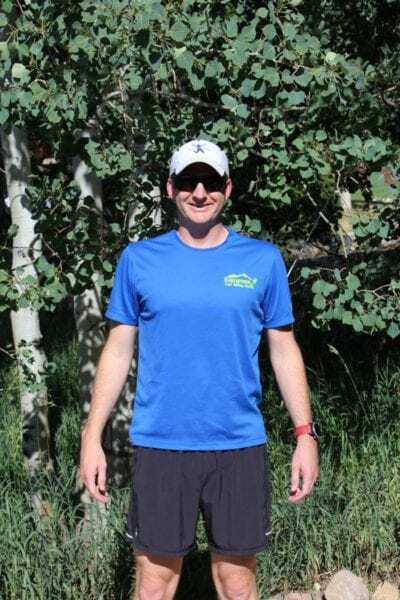 Below are a few of the more recent running shorts by some of the well known outdoor companies. 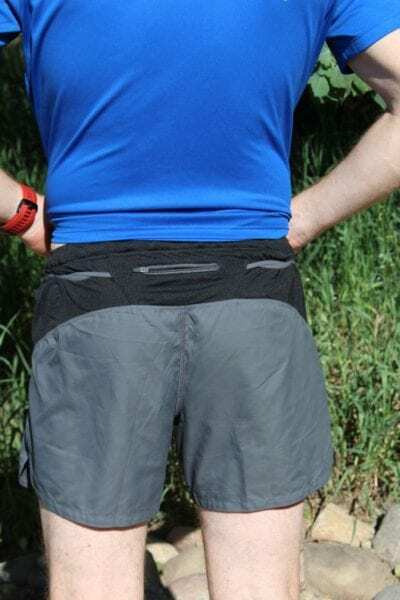 Pros: Bluesign certified material, Polygiene treated, plenty of pockets for all your gear reduces the need for a small pack, waistband strings can go inside or outside the shorts. 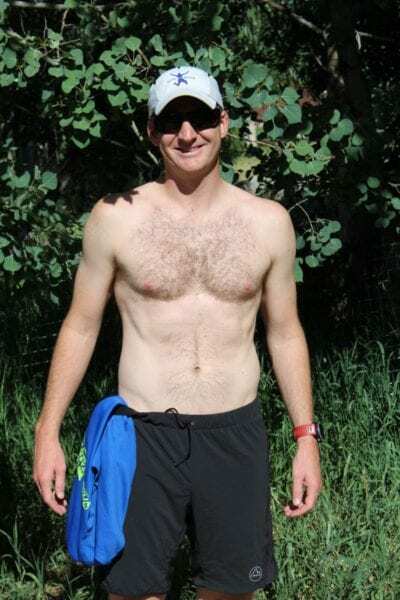 The Patagonia Strider Shorts Pro 5″ has the best design of all the running shorts tested. 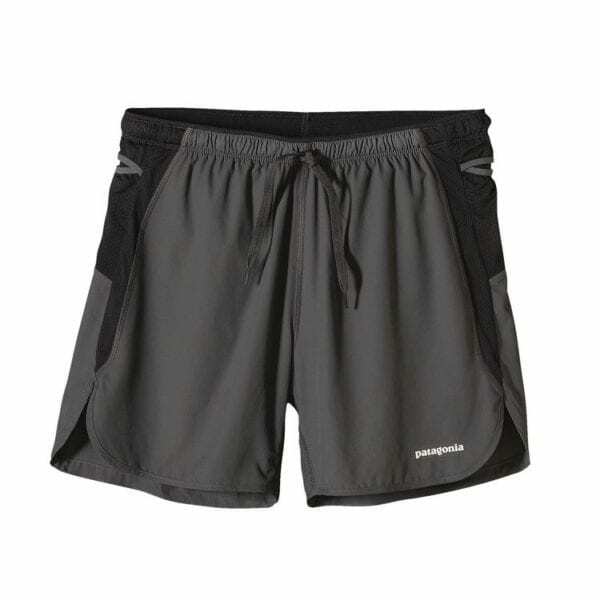 These shorts have the most features packed into the shorts and they have the lowest price. Out of the bunch, these shorts have the smallest and shortest fit. 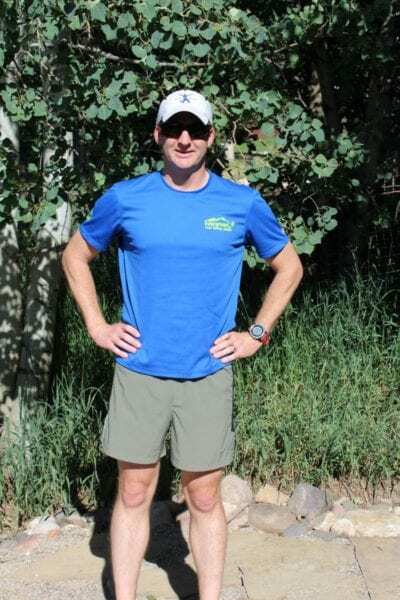 The Smartwool PhD running shorts are one of the better running shorts on the market and of the bunch tested. The liner is a little boxy which feels a little off when you first put them on, but this feeling goes away once you start running. 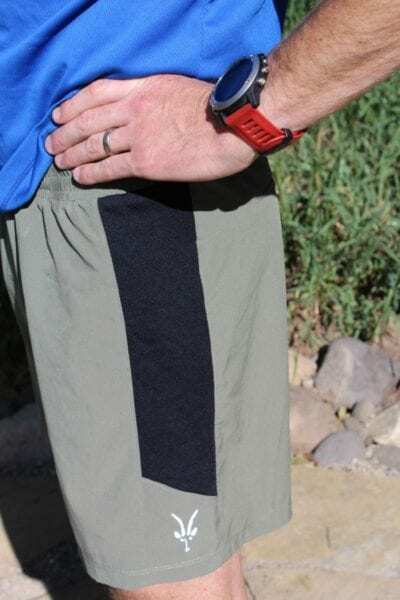 It’s been a few years since Smartwool has been making running shorts and they seem to be getting closer to the perfect fit. Fit: Tapered fit on legs can lead to unnecessary rubbing on legs. 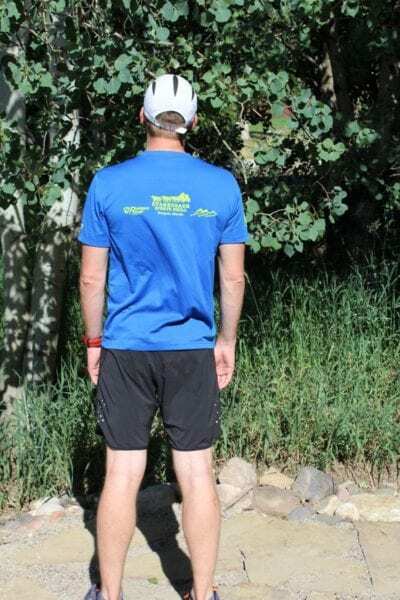 With a strong Italian/European influence on its products, the La Sportiva Aulous shorts have a different style than most US based running shorts. The european fit is typically a little tighter and if you like that fit, this is great. I found the fit to be okay, but if I have the choice, I prefer a running short with more flow around the legs. One nice and unique feature of these shorts in the elastic t-shirt holder. Cons: The material wets out quickly making you look like you peed your pants and can provide irritation on long runs. 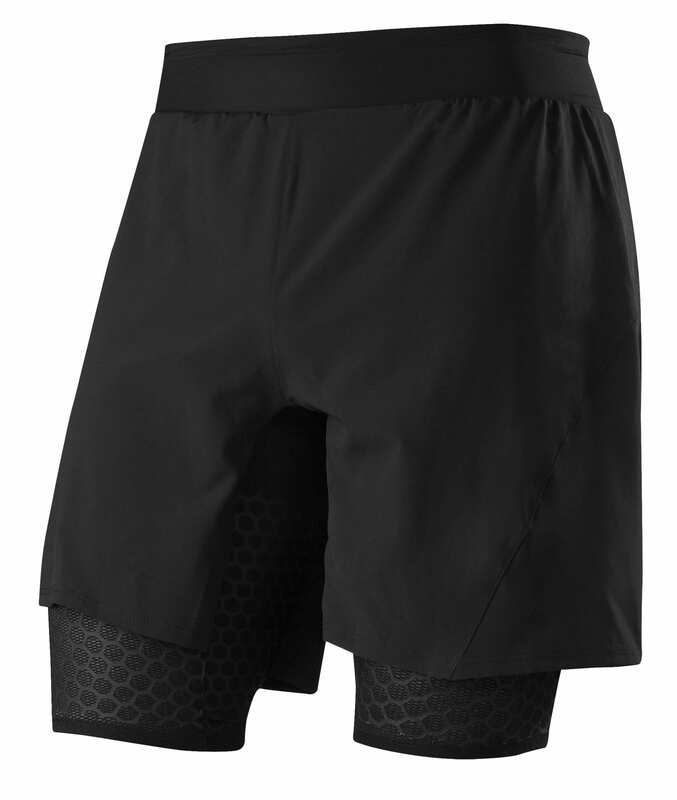 The Ibex Pulse Runner short has one of the best fits of the bunch and looks great in my opinion. 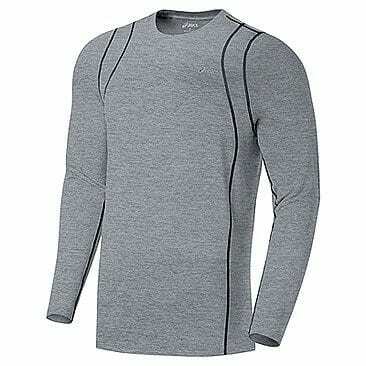 While I would love to recommend this running short, the fabric not being able to dry out quickly is detrimental for running. Using this short for activities where you don’t sweat a lot should be fine.